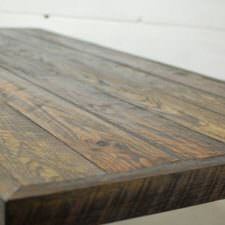 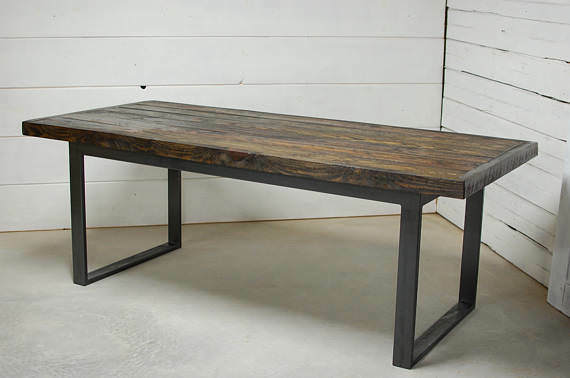 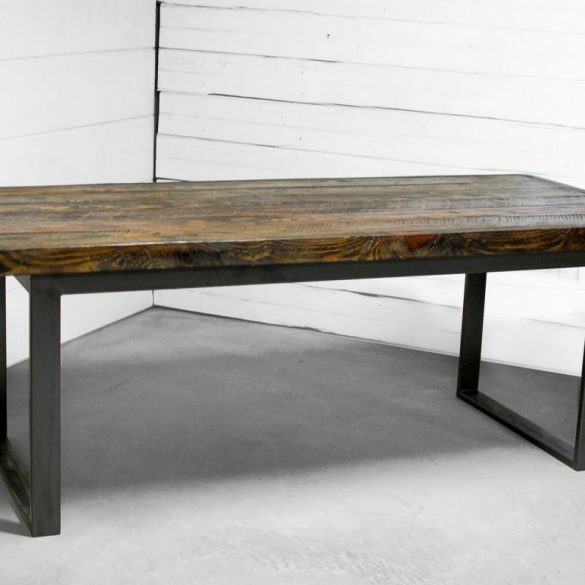 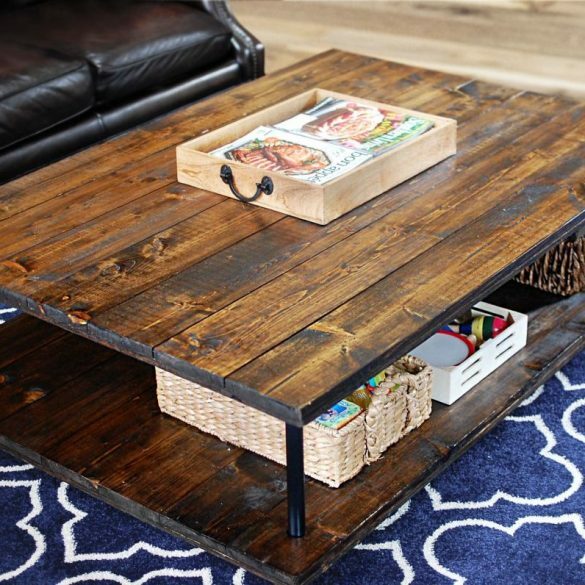 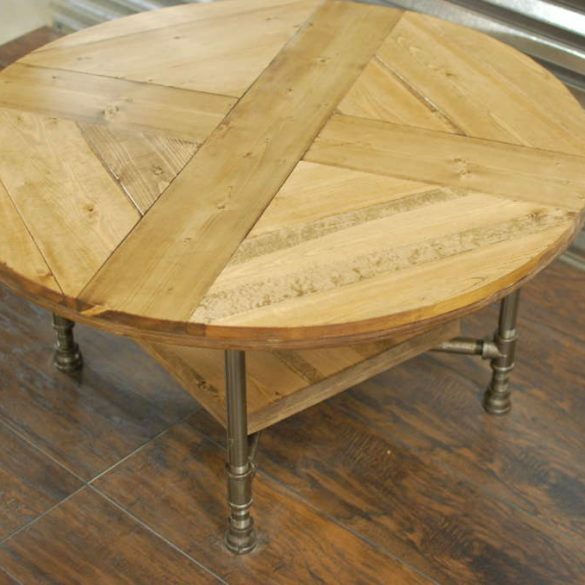 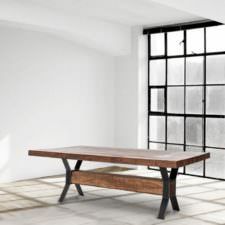 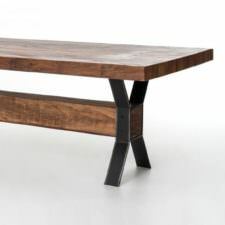 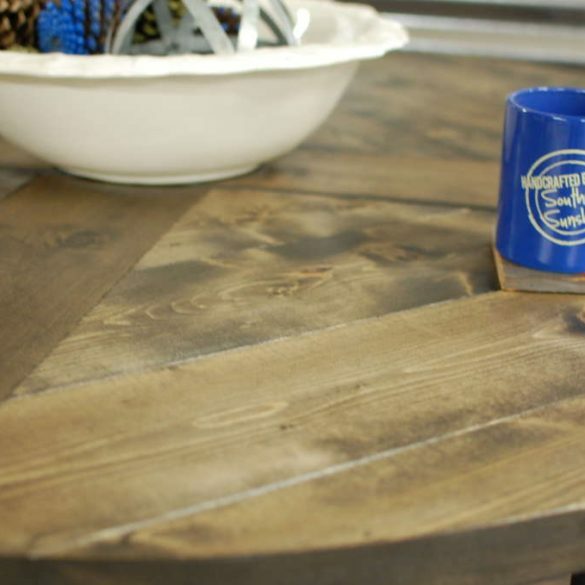 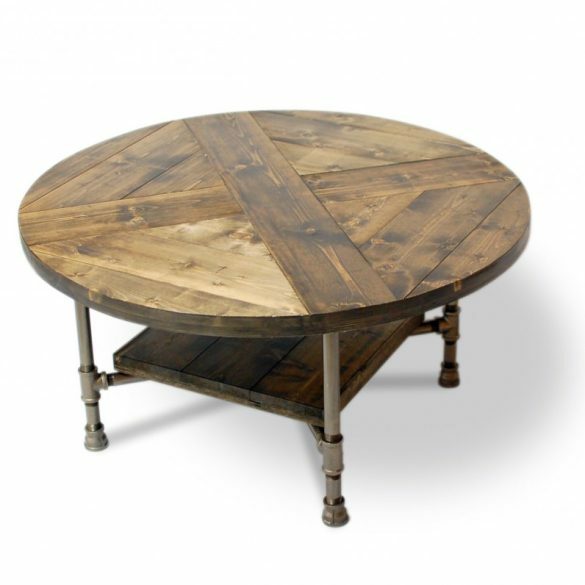 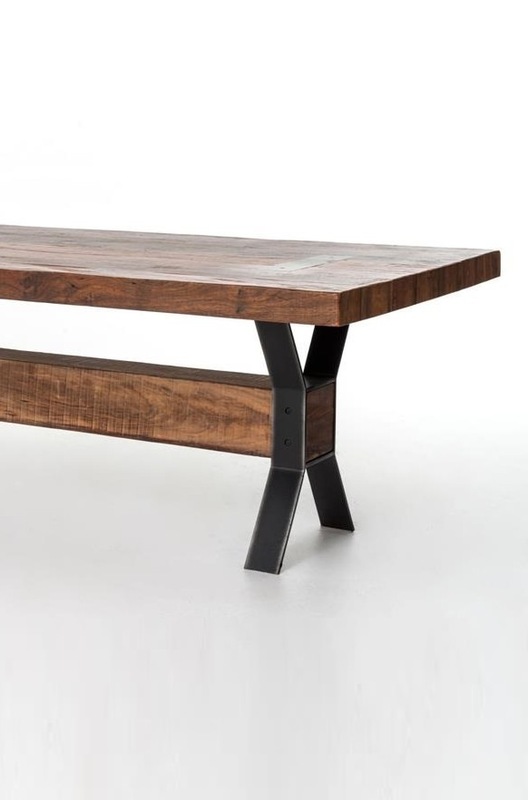 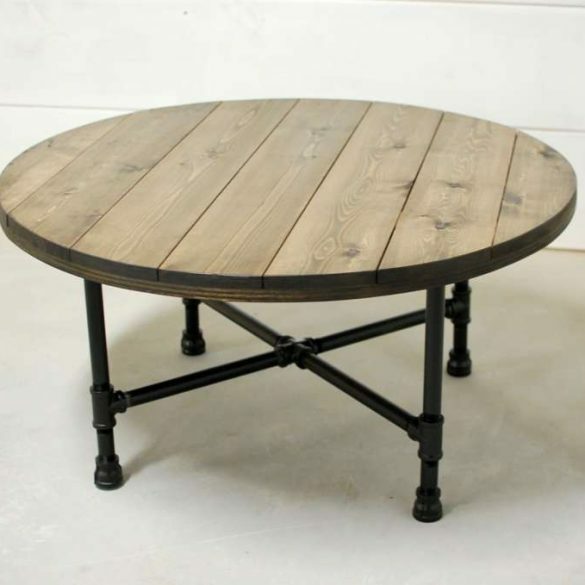 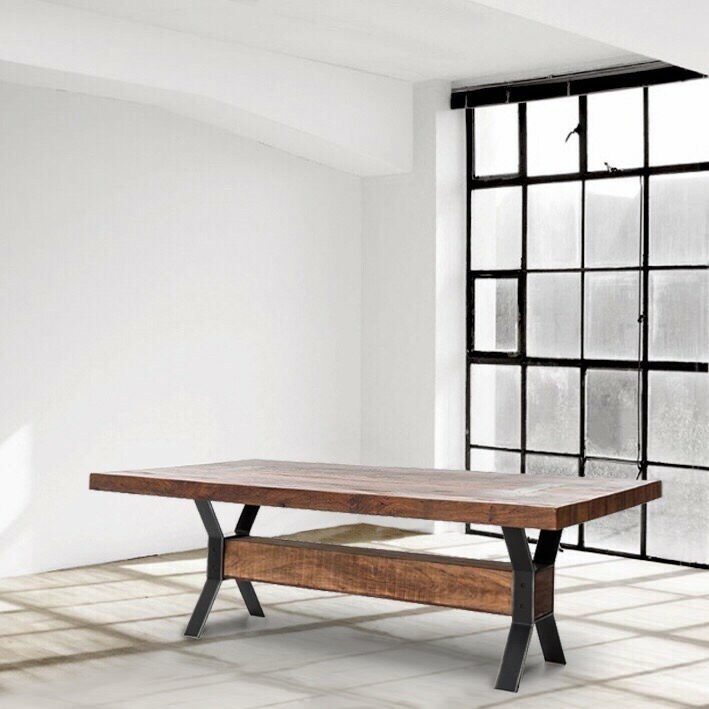 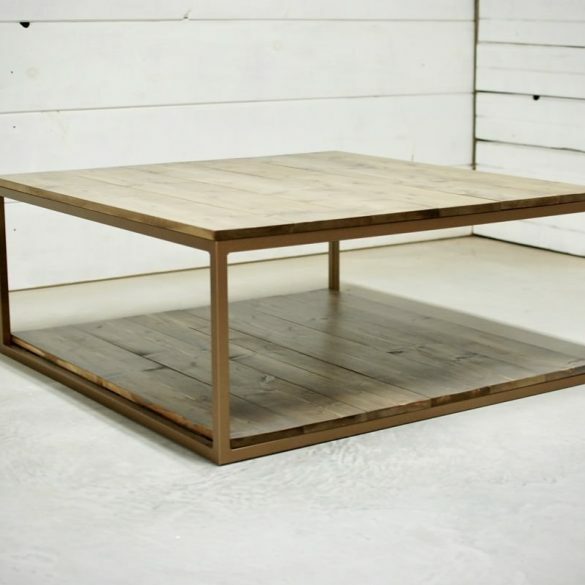 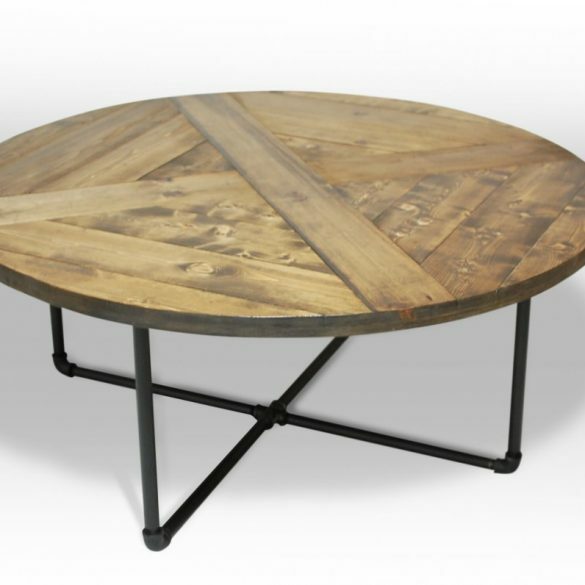 We took a hint of rustic and mixed it with a little bit of a modern touch and boom, you have the Preston Dining Table. 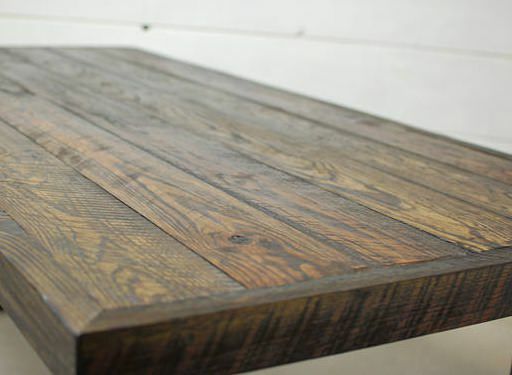 Wood used varies from recycled poplar, oak, cypress and pine. 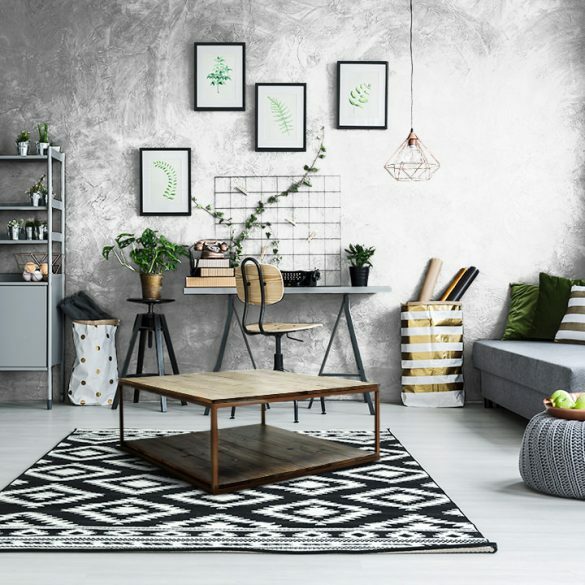 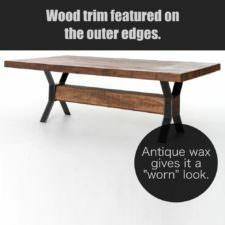 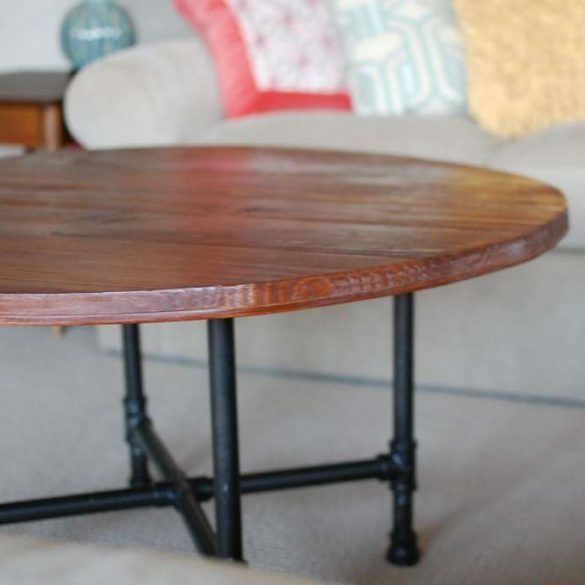 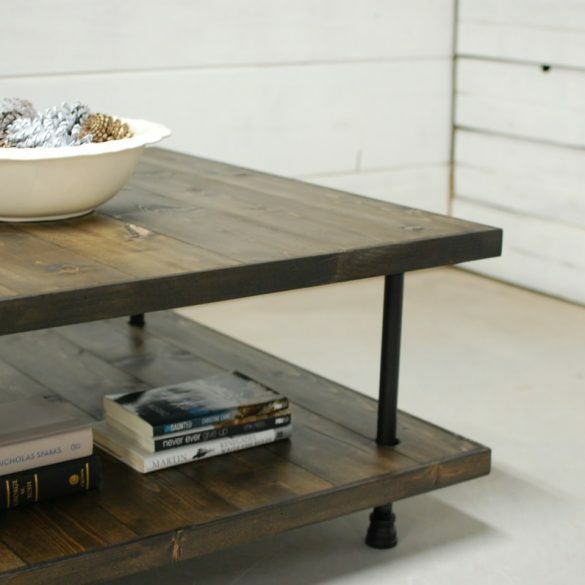 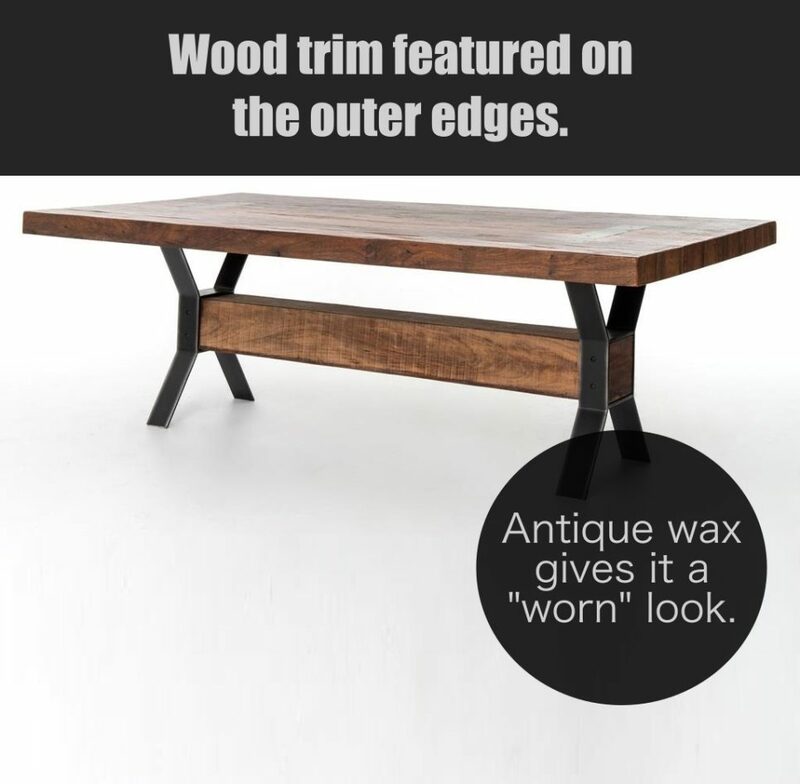 Wood top sits on a solid steel x-frame base with a 6″ x 6″ wood beam that runs perfectly down the middle.